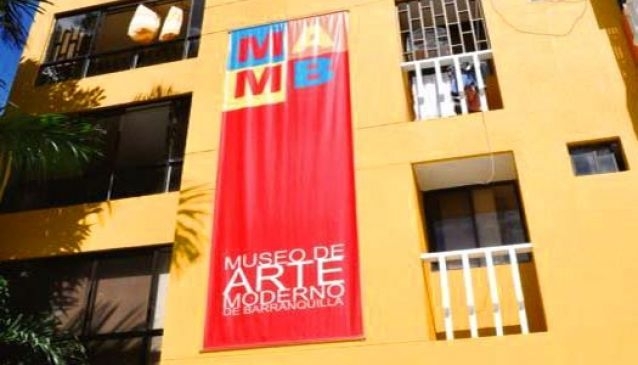 From December 6, 1996, the Museum of Modern Art of Barranquilla approaches the art to diverse audiences, through the offering of artistic, cultural and educational facilities that help to feel, think and enjoy the contemporary art. The MAMB seeks to preserve the artistic memory with emphasis in the Colombian Caribbean, promoting dialogue among the artists, their work and the spectators, so as to facilitate the understanding of the historical, social and cultural development of the artistic expressions of our time, as well as they constitute an effective support in building reconciliation and tolerance processes. It achieves a significant collection of Latin American arts with the support of the OAS. It was given legal life to the first Museum of Modern Art of Barranquilla in 1974, which later moved to its headquarter in the Caribbean Cultural Park.